Temptation has never looked so tempting. 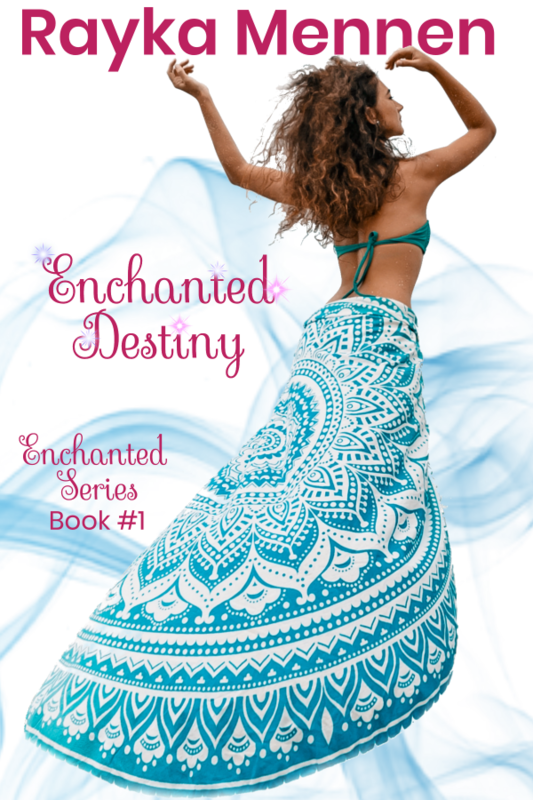 If there is one thing Leena wishes she could do with her magic, it would be to stop her sister’s meddling. Thanks to the young’s witch’s inept spell-casting, Leena just dumped a piping hot cup of coffee in her boss’s lap. Certain she’s about to be fired, Leena runs an ad to rent space in her home. Vince just needs a reliable assistant. Instead, he got the overly attractive—and clumsy—Leena. When he needs a new place to crash, he somehow ends up renting a room in Leena’s home. As the temptation between them grows, she admits she and her sister are witches, leaving Vince to wonder just how much of his feelings are real and how much manipulated by her magic. After all, she is single and desperately trying to make ends meet as she cares for her sister. Can Leena convince him that their feelings for one another have nothing to do with her powers and everything to do with real love? 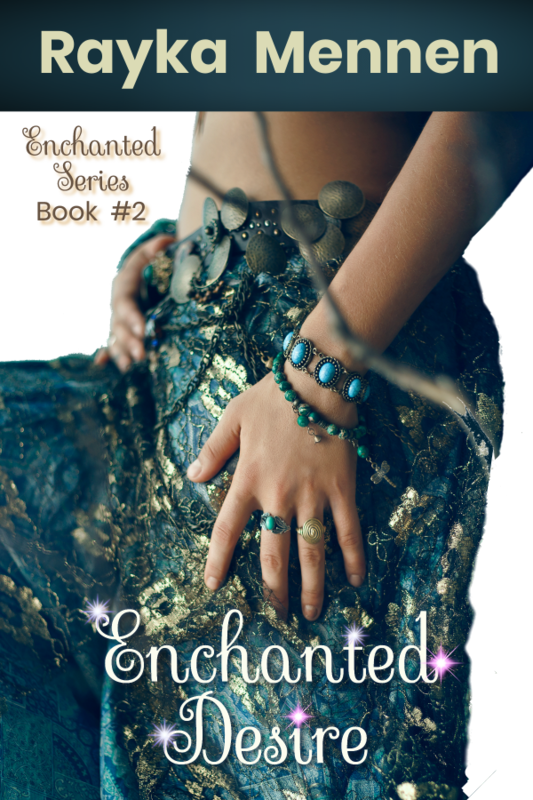 “Enchanted Temptation is the 3rd in the series. This time it is Leena and Vince’s story. There may not be a “Vision” of Leena’s fated match but the undeniable attraction between her and Vince is so tempting and isn’t the product of a spell. Will they give into the temptation or walk away? Fortunately Kat, Jake, Gina, & Eric are friends they can count on. 4.0 out of 5 stars - Fun, quick book!